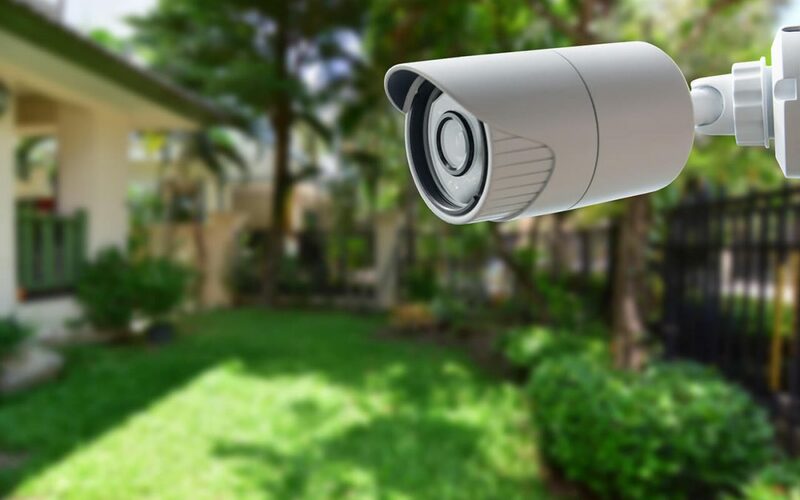 Home security is a serious concern for homeowners who live in areas with a high crime rate, but it may seem less important when a home is located in a quiet rural area, an upscale suburb, or another seemingly safe area. However, regardless of where you live, improving home security is important. Follow these four easy tips to help make your home safer. Any home can be targeted by criminals and a break-in can be devastating. A home may be targeted by burglars because they believe it is an easy target or because they know valuable items are inside. With this in mind, consider implementing these important steps for improving home security. Investing in a home security system serves two primary purposes. First, an alarm system often deters criminals from trying to enter your home since a security system increases their risk of getting caught. Just the window stickers and yard signs for a security system may be enough to stop criminals, even if the system is not actually installed. In the event that someone does enter your home, a security system alerts the authorities immediately. Having footage of the criminal will make it easier to find the burglar and recover your stolen items. Many security systems link up to a smartphone app so that you can view live footage of your home remotely. Another idea for improving home security is to automate your home. Through home automation, you can control everything from the locks to the lights from any location. You can adjust the TV volume and lighting as needed to give the impression that someone is at home. Automation is also available for exterior lights, a front doorbell camera, video surveillance inside the home, and more. Improving your home’s landscaping and exterior lighting will make your home more secure. For example, a darkened exterior with thick vegetation offers more cover for criminals than a well-manicured yard with ample lighting. Criminals usually want to find the path of least resistance, so if your yard is overgrown, there are more places for them to hide. Motion-sensor outdoor lighting is a smart option because it could startle any intruders into leaving your property. You can see that improving home security should be a priority for any homeowner no matter the location of the home. Each of these steps to protect your property is effective in different ways. Review your property and neighborhood before improving your home security so that you can focus on the most beneficial steps first. HomeAdvocate Property Inspections serves the Greater Charlotte area with home inspection services. Contact us to schedule your appointment.